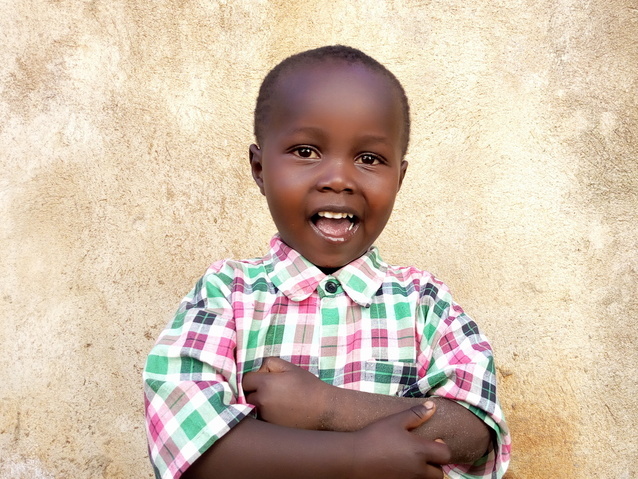 Nahashion from Kenya raised $763 to fund fracture repair surgery. Nahashion's treatment was fully funded on February 11, 2019. Nahashion did not receive treatment as expected. After orthopedic consultations, Nahashion’s surgery was cancelled. He will possibly undergo corrective surgery later when he is older. Nahashion is a boy from Kenya. He is the third child in a family of four. His parents farm potatoes and have a limited income. Nahashion experienced a painful accident while he was playing with his friends three days ago. He traveled four hours to visit our medical partner’s care center, where he was diagnosed with a fracture. Now, he is in a lot of pain. Fortunately, Nahashion is set to undergo fracture repair surgery on January 25. The procedure will cost $763. Nahashion's case was submitted by Joan Kadagaya at African Mission Healthcare Foundation in Kenya. Nahashion was submitted by Joan Kadagaya, Curative Medical Support Program-Partner Representative at African Mission Healthcare Foundation, our medical partner in Kenya. Nahashion's profile was published to start raising funds. 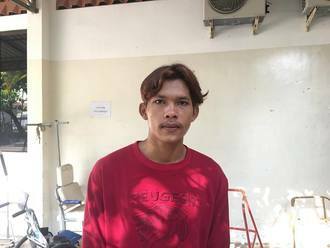 Nahashion was scheduled to receive treatment at AIC Kapsowar Hospital. Medical partners often provide care to patients accepted by Watsi before those patients are fully funded, operating under the guarantee that the cost of care will be paid for by donors. Nahashion is no longer raising funds. Nahashion's treatment did not happen. Read the update.